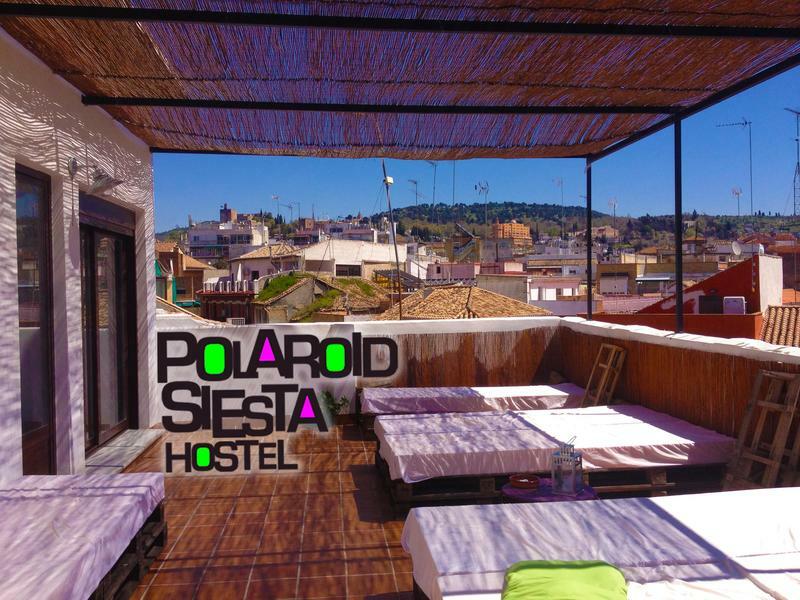 Polaroid Siesta Hostel it's the newest hostel in Granada city center, Discover and enjoy in our big terrace and large common rooms, everything have been design to meet people and make friends, and we have a supermarket in front of the door!!! (save money using our brand new full equipped kitchen!! 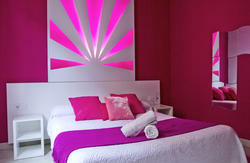 All rooms come standard equipped with comfortable beds, personal lockers, linen, blankets, Free wi-fi access and reading lamps available upon request. Showers with never ending supply of hot water, and all the accumulated knowledge and service of our world famous local and international staff. Even after you check out we don´t just kick you out onto the street. Feel free to leave your luggage with us while you say good-bye to the wonderful city that is Granada or hang around our common areas, cooking that last bit of pasta, reading or catching up on all that´s happening online until you have to catch your bus, train or 'burro'. 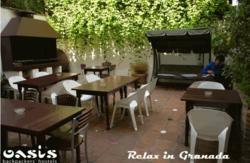 Check our Granada hostel services for more info. Polaroid siesta Backpackers Hostel is where to stay in Granada for travelers looking to experience something different. 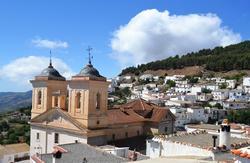 A real Granada traveler accommodation with a real tripper price. Just outside the terminal take the bus number 3 or 33 (1,20) and get off at the bus stop 'Acera del Darro' or sometimes called 'Puerta Real'. Some buses tell you the stop, if not ask the driver to let you off at 'Acera del Darro' or 'Puerta Real'. (When you are at the stop you will see a big plaza to your left with a big fountain). Getting off the bus, go to the closest corner and turn down 'Calle Pino'. Continue straight at the next corner as it turns into Calle 'Horno Espadero'. Continue straight until 'Calle Frailes'(our street!). Here turn left and the 2nd door on the right is the number 28. Exit the train station and go straight up one block to the main street. Turn right on the main street without crossing it and at the next corner you will see the bus stops. Take the bus number 1, 3 or 33 and get off at the bus stop 'Acera del Darro' or sometimes called 'Puerta Real'. Some buses tell you the stop, if not ask the driver to let you off at 'Acera del Darro' or 'Puerta Real'. (When you are at the stop you will see a big plaza to your left with a big fountain). Getting off the bus, go to the closest corner and turn down 'Calle Pino'.Continue straight at the next corner as it turns into Calle 'Horno Espadero'. Continue straight until 'Calle Frailes'(our street!). Here turn left and the 2nd door on the right is the number 28. Just outside the terminal take the bus called AIRPORT-GRANADA (3€), which goes directly to the city center. Get off at the bus stop 'Acera del Darro' or sometimes called 'Puerta Real'.Some buses tell you the stop, if not ask the driver to let you off at 'Acera del Darro' or 'Puerta Real'. (When you are at the stop you will see a big plaza to your left with a big fountain). Getting off the bus, go to the closest corner and turn down 'Calle Pino'. Continue straight at the next corner as it turns into Calle 'Horno Espadero'. Continue straight until 'Calle Frailes'(our street!). Here turn left and the 2nd door on the right is the number 28. If you want to take a Taxi, it costs approximately 25 - 35€.